St Andrews University student Kristian Jones and Shettleston Harriers athlete Fionnuala Ross took the Scottish 10K titles at Stirling. It was another good day’s racing at this event, hosted by Central AC, the medals keenly contested across senior and masters age groups and by teams on Sunday morning. 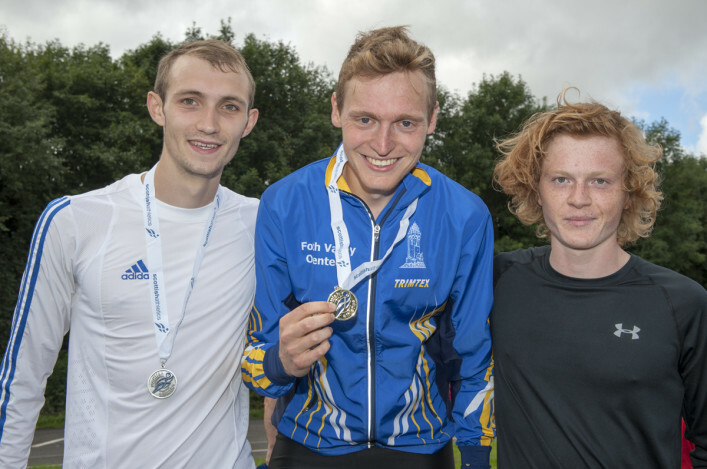 Jones, who is with Swansea Harriers but is now based in Scotland, won the Men’s race in 30.24 and he was followed home by Ben Stevenson of Falkirk Vics (30.48) and Logan Rees of Fife AC (30.49). 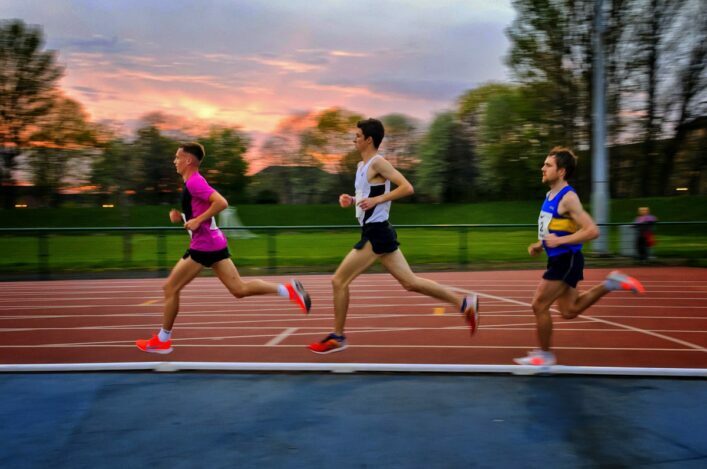 Rees has the Junior Home International coming up in hill running and that superb run was one of a number of fine U20 performances including those by James Donald and Sol Sweeney – with those three inside the top 15 on Sunday morning. 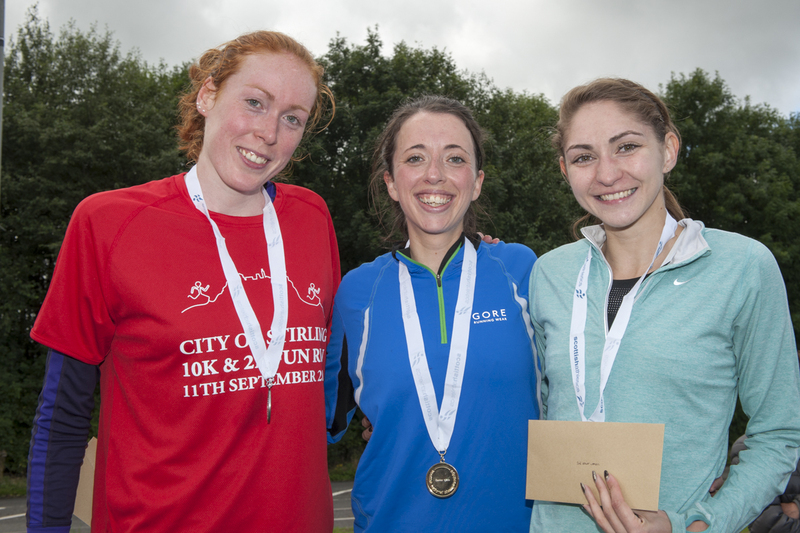 Ross repeated her race win of 2015 with a run of 34.02 and took the gold from Central AC’s Jenn Wetton (34.36) and Josephine Moultrie. For GB track and XC international Moultrie, that was a very decent introduction to 10K road running as she broke 35 minutes with 34.50. In the scottishathletics Road Race GP, there was a B standard for Jones with an A for Ross in the Women’s and B standards for Wetton and Moultrie. 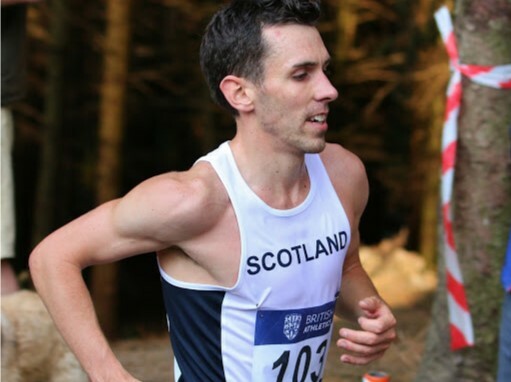 Hosts Central AC often dominate this event in the Men’s team category and they won it again with 25 points from second-placed Cambuslang Harriers. The bronzes went to Edinburgh AC. Aided by that individual success for Ross, Shettleston took the Women’s team golds from last year’s winner Edinburgh AC. Fife AC picked up the bronze medals. Women: 1 Karen Kennedy (Una); 2 Anne Marie McGregor (Kirkintilloch); 3 Mary Western (Una). 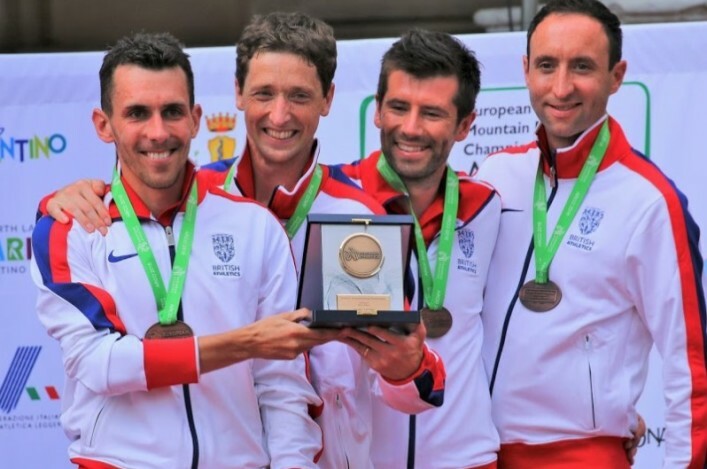 Three Scots were with Team GB and NI at the World Mountain Running Champs in Bulgaria. And there were top 15 finishes in the Senior Men’s and Junior Men’s for Andy Douglas and Euan Gillham, while for Emily Nicholson is was great to experience the Junior Women’s race at a very young age for that category. Douglas finished in 11th place and was the first Brit home. Gillham was 13th in only his second hill run in a number of years, after emphatically winning the trial, and was also the first Brit in the Junior Men’s race. Pitreavie AAC athlete Nicholson, not yet 17, was 33rd in her race at Sapareva Banya. The GB and NI Junior Women were fourth in the team race, with the GB and NI Senior Men in fifth place. The Junior Men saw the British team finish seventh. Freya Ross is preparing for an autumn marathon and came up with 10th place in the Women’s Race at the Great North Run. Ross ran 75.22 on this occasion to significantly improve on a previous half in 2016 and that time is second best on the Scottish rankings for 2016. Scottish Para athlete, Mark Telford, savoured a win in the wheelchair race at the Great North Run. Robbie Simpson notched up arguably the biggest win of his career to date, taking the Jungfrau Marathon title, one of the biggest and most prestigious annual mountain races in the world. After a second place finish at Sierre-Zinal last month, the Scot ran away from his rivals to win by five minutes in 3.00.11. It is the first time this race has been won by a British athlete. This performance follows Simpson setting personal bests on the roads this year, with 64.39 and 2.15.38 half-marathon and marathon times respectively.